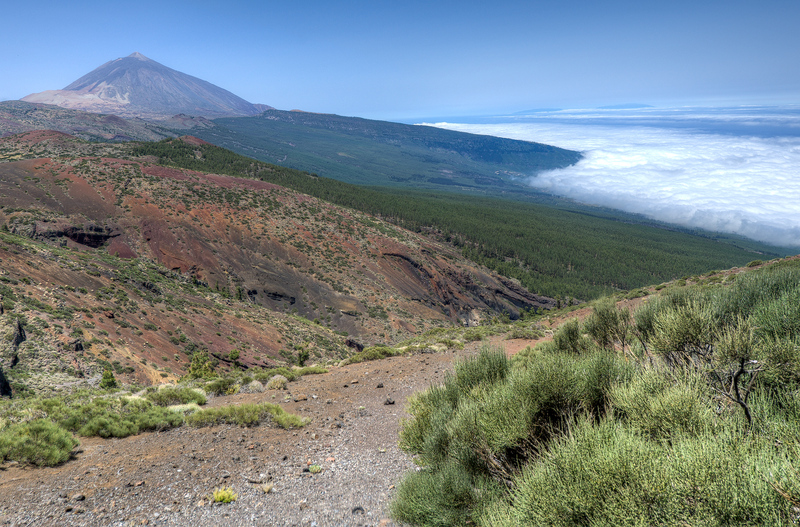 Mount Teide is the highest point in all of Spain and it sits at the center of Tiede National Park. The park itself is a giant caldera with geologically recent lava flows and a desert-like environment. On the drive up to the park, you will pass through several different ecological zones including a forest of Canary Island Pine Trees. Tiede really is one of the most spectacular parts of the Canary Islands and if you are there on a clear day you will be able to see at least four other islands. Teide National Park is one of the UNESCO World Heritage Sites in Spain located in Canary Islands. If you are planning to visit Tenerife, a visit to this national park is therefore a must. Aside from being a UNESCO site, it also earns the distinction for being the highest national park in the island (it is also the highest mountain in Spain with a height of 3,718 meters). It was declared as a national park in 1954 but was recognized by UNESCO in 2007. The annual average tourist visits for this national park is around 4 million! 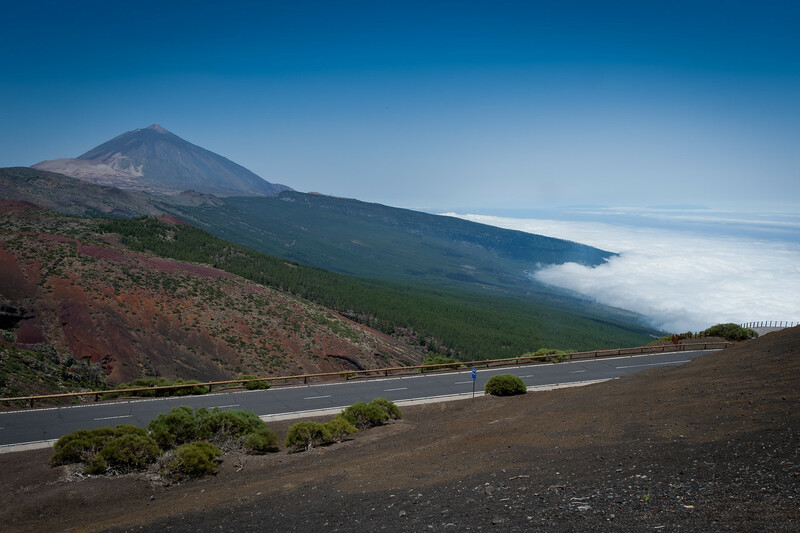 Teide National Park features Mount Teide as its main attraction. However, the entire coverage of the protected area by UNESCO spans to 18,990 hectares in land area. After it was named by UNESCO as a World Heritage Site in 2007, it was also recognized as one of the 12 Treasures of Spain. As of 2015, Teide National Park is the most visited national park in Europe and Spain! It also ranks number eight in the world in terms of national parks with most tourist visits. Hence, it speaks to the popularity of this national park as a tourist destination, apart from its cultural and natural value. Aside from Mount Teide, Pico Viejo is also part of the national park area that was inscribed by UNESCO. Pico Viejo is the second highest peak in the Canary Islands with a height of 3,135 meters. These two mountains are the only ones to exceed the 3,000-meter height level of all the volcanoes in the Canary Islands. 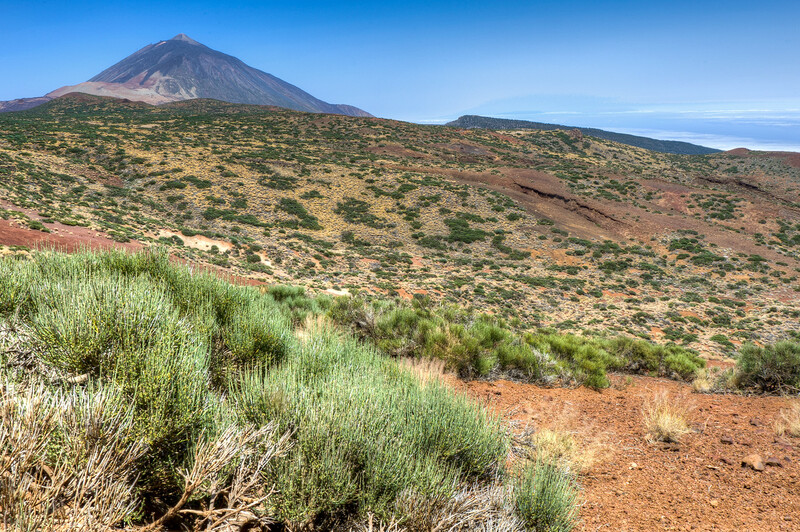 On top of these two peaks, the Observatorio del Teide belongs within the national park limits. It is located on a ridge to the east of Mount Teide. It is also known as Teide Observatory. This was distinguished as the first major international observatories that were established. Due to the good astronomical sight-seeing conditions in the region, it has attracted the attention of many people, especially the astronomical enthusiasts. Mount Teide and other volcanoes and observatories found within Teide National Park are not the only sights available to enjoy here. This UNESCO site also boasts of having a variety of flora and fauna species, as well as distinctive landscape formations. The lava flows from Mount Teide has resulted in a mineral- and nutrient-rich soil within the premises of Teide National Park. This rich soil has made it possible for various life forms to grow and develop among its land. 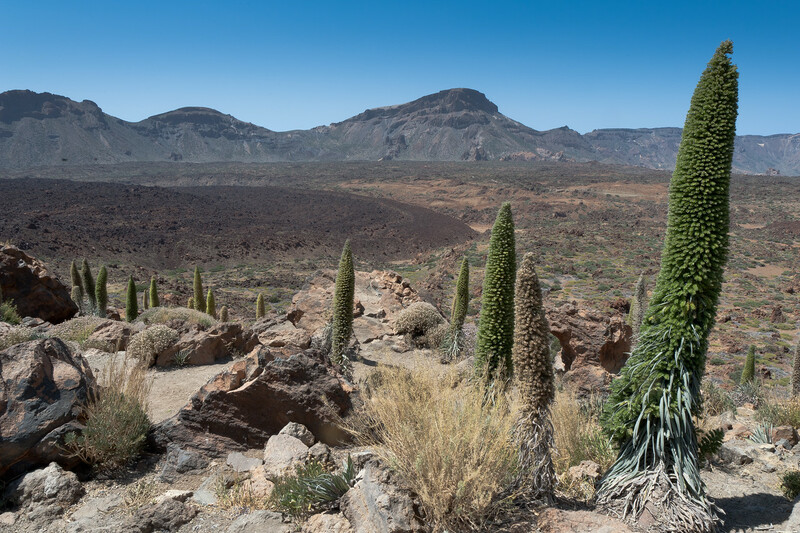 In fact, there are 168 vascular plant species within the park, and 33 of those are endemic to Tenerife. Meanwhile, the park is also filled with Canary Island pines that cover the middle slopes of the volcano. For the higher altitudes, the Las Cañadas caldera offer shelter for other fragile species including the Canary Island cedar and pine. The Teide white broom is the most dominant plant species found within the park. Other unique plant species that are found within the park include wallflower, Teide bugloss, Teide violet, and Teide daisy. 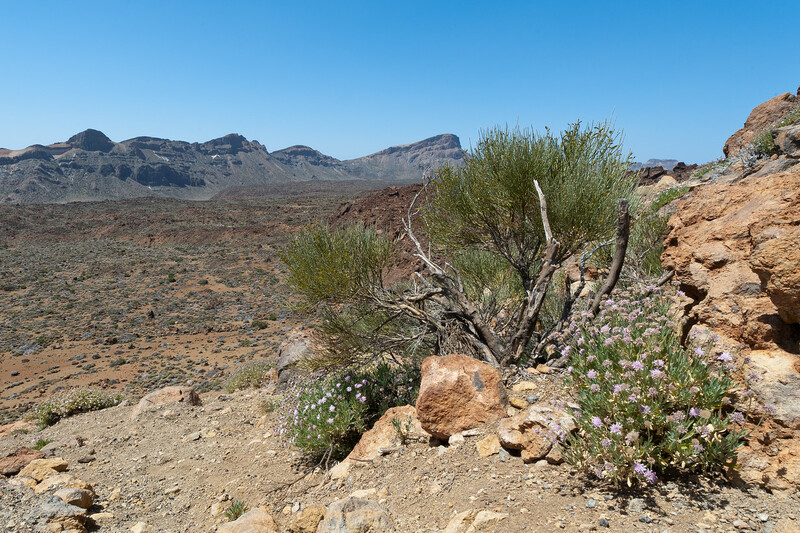 Aside from the flora species in Teide National Park, there is also a rich invertebrate fauna species collection within the park. About 40% of them are endemic to this national park. Meanwhile, there are 70 invertebrate fauna species that are found only within the park. When it comes to the vertebrate fauna species, however, there are a limited number of them that live and thrive in the park. For example, there are only 10 species of bird that includes blue chaffinch, Atlantic canary, and Berthelot’s pipit. For the mammal species, Teide National Park is home to bats (specifically Leister’s bat). This is the only mammal species that are found in the park. Over the years though, other mammals were introduced into the park such as the rabbit, house mouse, mouflon, Algerian hedgehog, and the feral cat. This past February we stayed at the Parador hotel just to the left of the El Teide peak in your picture. There was a cable car up to the top where it was insanely windy and a bit inhospitable. That afternoon we drove around the area and enjoyed the rock formations, but the big surprise was that night when it snowed! It had to have been around 80F the day before, and there were Tour de France teams training on the roads. It snowed so much all the roads were closed and we extended our stay at the hotel another day. :-D The dark pumice rocks covered in snow looked just like cookies and cream ice cream. Thank you for the introduction, the sea of clouds are like devouring the mountains, I guess the picture is taken just on a normal day. Guess what would they look like then it’s on a stormy day!